Whether your standard microwave, Grill Microwave and Convection microwave is not producing heat, not working at all, or any other issue. Our technicians will come to your home, correctly diagnose the problem, and provide you with the best service out there in the industry. 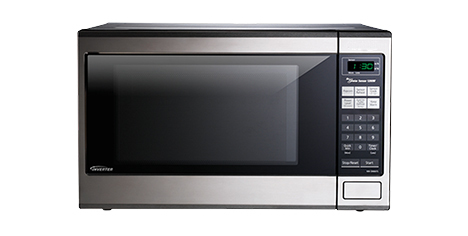 All of our technicians are trained and highly qualified to repair all standard microwave oven, Grill microwave oven. All the services are rendered with the assistance of latest industry innovations resulting in perfectly working appliances and increasing their durability. There are so many quality of spare parts available in market but we prefer to use genuine spare parts. Our prices are one of most affordable and competitive in the market. We are also committed to provide cost effective services, while keeping the quality standards high.